There is no truck like a GMC Canyon. 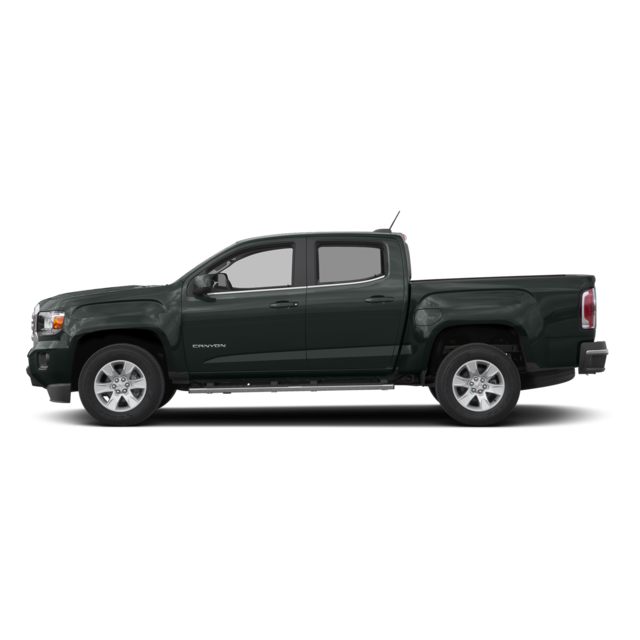 Easier to maneuver than larger trucks and more capable and versatile than any midsize pickup. A quiet cabin with comfortable seats. A high level of standard equipment. Premium materials and precision in engineering and design. New for 2016, Canyon adds the first Duramax diesel engine in a midsize pickup – at 31 MPG hwy16 it has the best fuel economy available in a pickup. Meet the 2016 Canyon: everything you want in a smart-sized pickup truck.